Bottom line: Walmart is late to the game with the launch of its eBook marketplace. It'll have a hard time stealing business away from Amazon as longtime Kindle users have likely built a substantial library by now but as they say, better late than never. Walmart earlier this year announced a partnership with Kobo, a subsidiary of Japanese e-commerce brand Rakuten, to sell eBooks and audiobooks. On Wednesday, the big box retailer shared what it has been working on with the launch of Walmart eBooks by Rakuten Kobo. 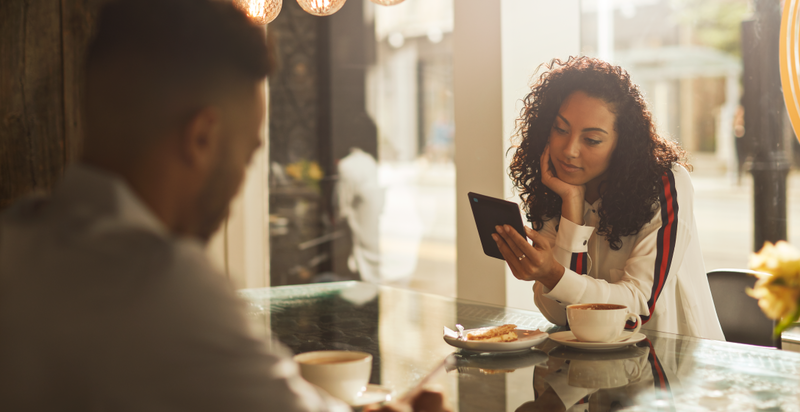 Called Walmart eBooks for short, the marketplace – available on Kobo eReaders and through co-branded Android and iOS apps launching today – offers access to Kobo’s library of more than six million titles. There’s also a new monthly audiobook subscription service priced at $9.99 per month which includes one audiobook per month. By comparison, an Audible subscription sells for $14.95 per month after a 30-day free trial. The partnership extends to Walmart brick-and-mortar stores as well. Starting this week, nearly 40 digital book cards will be available in 3,500 Walmart locations with the Kobo Aura set to roll out in 1,000 stores. Additional Kobo eReaders will be available on Walmart’s website, we’re told. To celebrate the launch, Walmart is offering first-time customers that sign up online $10 off their first audiobook or eBook. Those who sign up for the new audiobook subscription service, meanwhile, will receive a 30-day free trial.